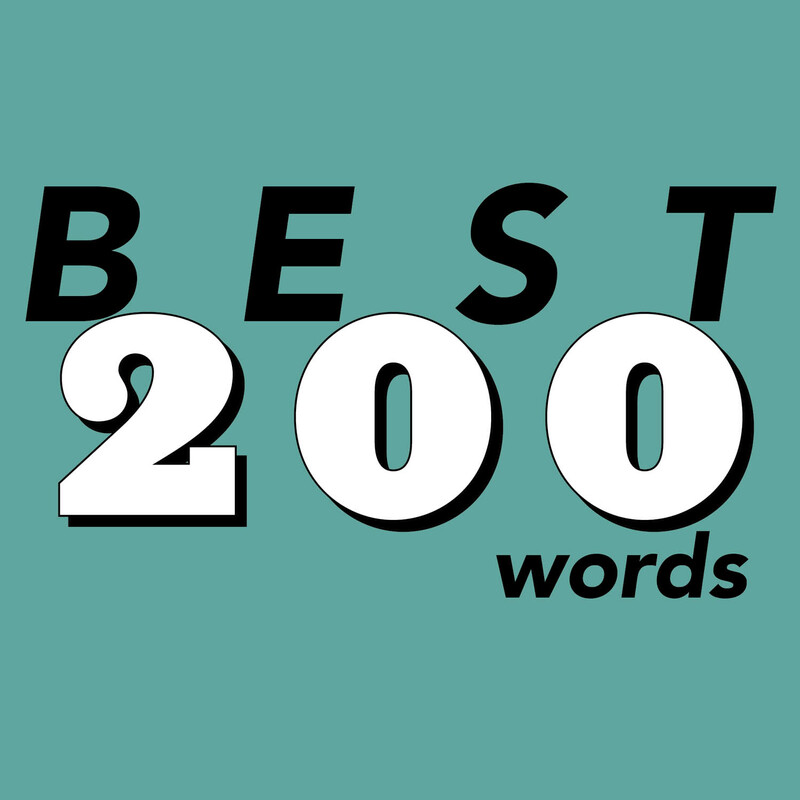 In an effort to better acquaint you, the reader, with the VQR staff, members of our team will share excerpts from our personal reading—The Best 200 Words I Read All Week. From fact to fiction, from comedic to tragic, we hope you find as much to admire in these selections as we do. I loved waiting, mid-afternoon, alone in their home, for them to come back from school. I acknowledge that I could have been accused of showing symptoms related to unfulfilled maternal fantasies, but I am a crow and we can do many things in the dark, even play at Mommy. I just pecked about, looking at this, looking at that. Lifting up the occasional sock or jigsaw piece. I used to do little squitty shits in places I knew he’d never clean. The first thing I would hear would be the high interlinking descants and trill so chatter, sing-song and cheerfulness. The boys. There might be a thump as they smashed against the front door, then a breath-catching wait for Dad to catch up. He would open the door and with a click the flat would be a full of noise, Shows Off, Bags Down Please, Don’t leave it there, I said Don’t, leave it there, come on, ship chop chip shop up in the stairs. There is a beautiful lazy swagger to tired little men, they roll and flump and crash down in the interlude before beginning to scavenge for food or entertainment, and I was always filled with uncharacteristic optimism and good cheer watching them slouch unselfconsciously back into their roost. And sugar! On the evenings when he gave them treats, or they climbed up to the cupboard and plundered — crow-like — their father’s stash. If you haven’t observed human children after serious quantities of sugar, you must. It raises and deranges them, hilariously, for an hour or so, and then they slump. It is uncannily like blood-drunk fox cubs. “Poetry is a controlled refinement of sobbing. We’ve got to face that. And if that’s true, do we want to give drugs so that people won’t weep? No, because if we do, poetry will die. The rhyming of rhymes is a powerful form of self-medication. All these poets, when they begin to feel that they are descending into one of their person canyons of despair, use rhyme to help themselves tightrope over it. Rhyming is the avoidance of mental pain by addicting yourself to what will happen next. It’s like chain-smoking—you light one line with the glowing ember of the last. You set up a call, and you want a response. You posit a pling, and you want a fring. You propose a plong, and you want a frong. You’re in suspense. You are solving a puzzle. It’s not a crossword puzzle—it’s better than a crossword puzzle, because you’re actually trying to do something beautiful. But it’s not unrelated. The addicts of crossword puzzles are also distracting themselves. They also don’t want to face the world’s grief head-on. They want that transient pleasure, endlessly repeated, of solving the Rubik’s Cube of verbal intersection. But has anyone ever wept at the beauty of a crossword puzzle? Maybe, maybe. I have not.